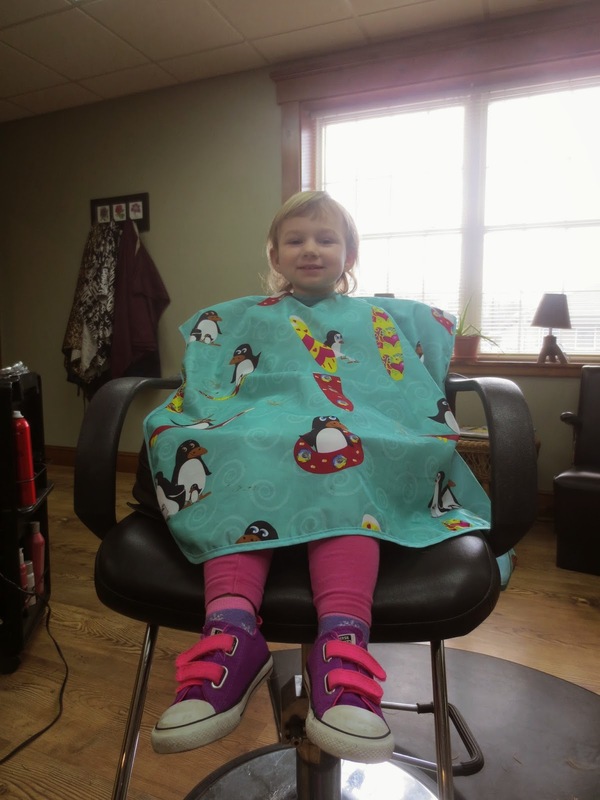 the Mommy Stories: first hair cut! 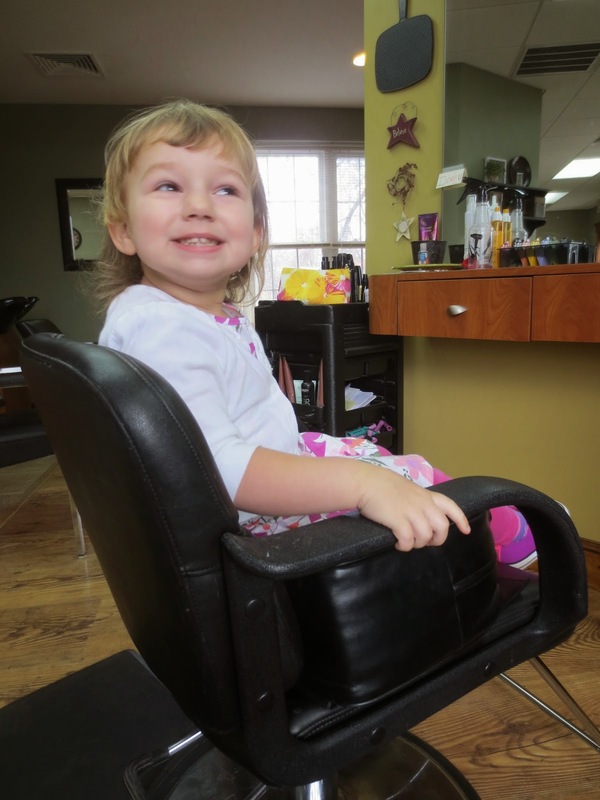 My daughter was bald until she turned two. 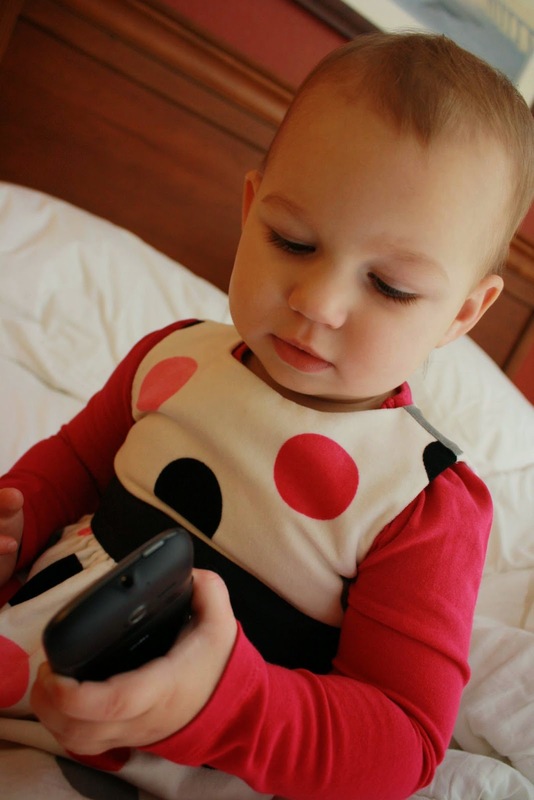 I would dress her in all pink frilly dresses and people still wondered if she was a boy. The same old story my mother told me growing up, as I was also bald until I was two years old. 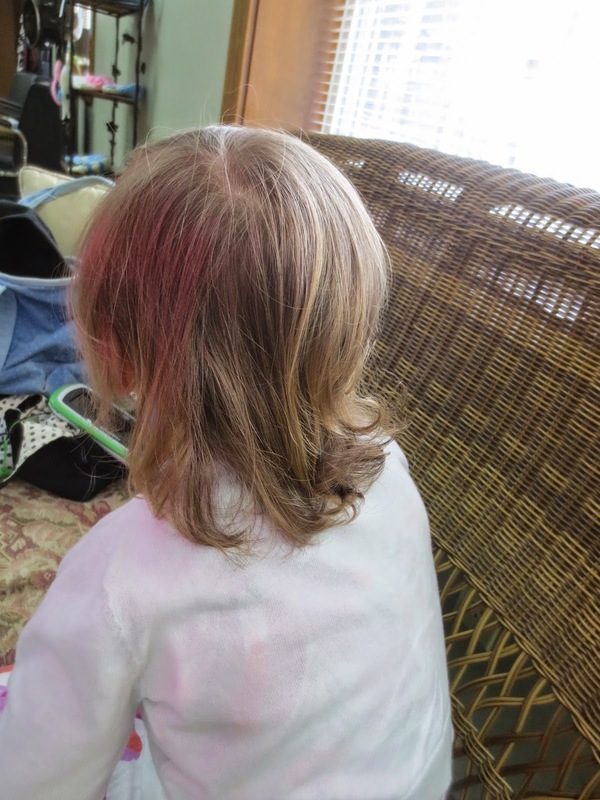 In one year, my daughter's hair grew so fast! 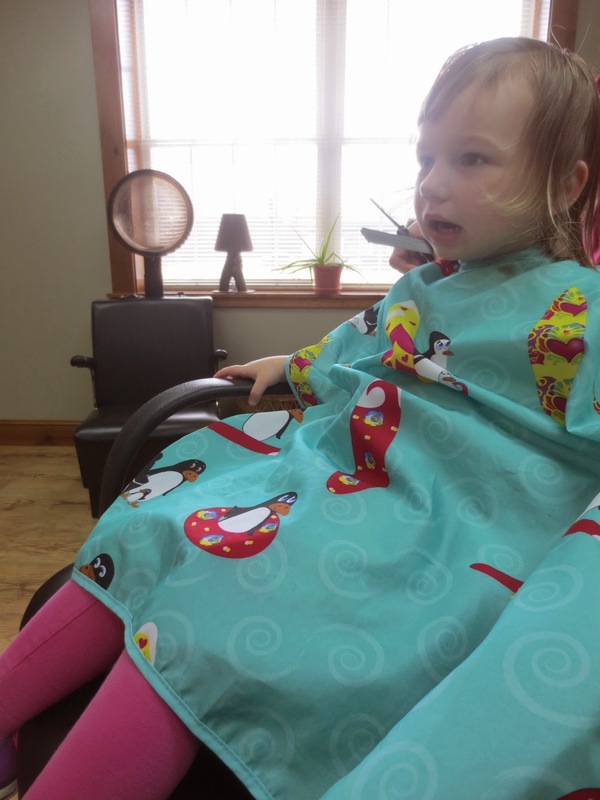 Now that she's three it was time to get her hair straightened out! I was so excited! Above: Last May, below yesterday when she finally got a hair cut. She grinned so large as we walked closer to the chair. She's been with me the last year with her brother, looking on as he got to sit in the fun big chair and have someone cut his hair. She's begged me for a year, "My turn, Mama! Me!" but of course she barely had any hair so we were not about to cut it just yet. Lately though I realized it was time. She was so happy! "This is gonna be so much fun," she screeched! She was so patient, calm, and focused as the lady worked on her hair. Just looking at how tall she is, I cannot believe we made it three years without a hair cut! I'll admit I kept her curls for a souvenir. I recall with my son not knowing why anyone would want to keep those locks, I thought it was kind of gross. I told the barber with my 20 month old son, no, I don't want to keep them, toss them out. He knew better, kept them "just in case, Mom changes her mind." Of course I changed my mind! Those locks of love... the ones that they were first born with, how could I toss those out?! My baby girl all grown up! 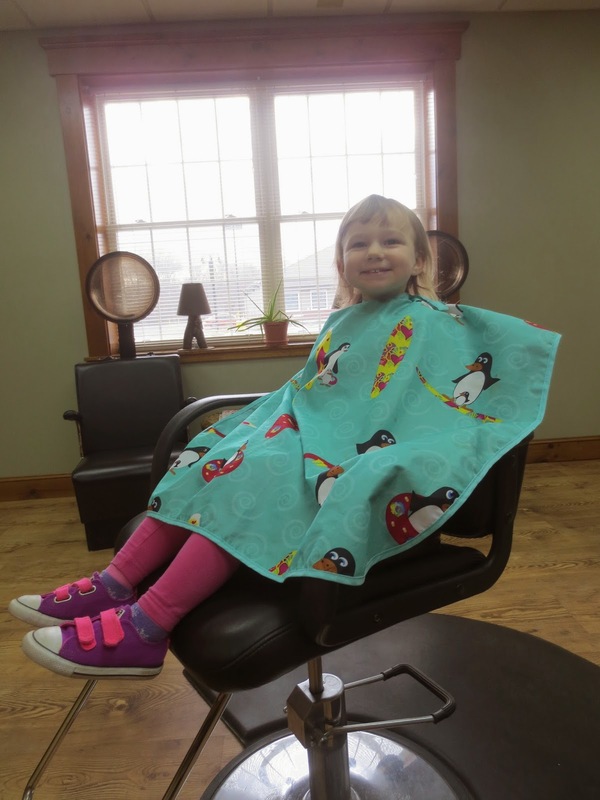 First hair cuts are a big deal around here, especially when you wait so long to get one! Next up is moving into a big kid bed. Then it feels like prom will be right around the corner. Eek!